This winter, the Agriculture Education Initiative (ALEI) will host a series of workshops throughout the state to better inform Maryland landowners and farmers about incorporating conservation practices into their farm rental arrangements. 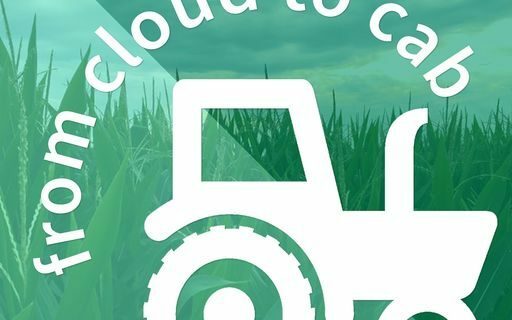 ALEI’s Managing Director at the Francis King Carey School of Law, Sarah Everhart, was recently featured on the From Cloud to Cab podcast, to discuss the Agricultural Conservation Leasing Guide and the upcoming leasing workshops in December and January. The podcast offers news updates and different perspectives related to farmers on the Delmarva Peninsula and in the Mid-Atlantic region. Conservation practices are less common on leased farmland for a number of reasons that boil down to a lack of communication between the parties and a lack of lease security for the farmers. In both the Agricultural Conservation Leasing Guide and the upcoming workshop series, ALEI give landowners and farmers tools and strategies to overcome these challenges. Attendees at the workshops will learn farm leasing basics, how a lease can be structured to encourage conservation practices and how these changes will benefit both leasing parties, as well as the Chesapeake Bay clean-up process. This work is supported by the National Institute of Food and Agriculture, U.S. Department of Agriculture, through the Northeast Sustainable Agriculture Research and Education program under subaward number ENE18-151.